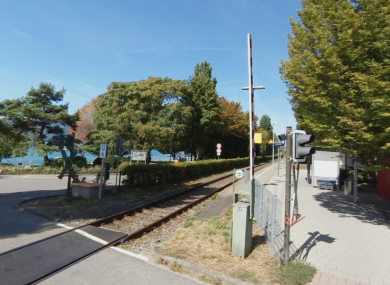 The collision happened at a railway crossing in Sipplingen, a village by Lake Constance. ELEVEN PEOPLE HAVE been slightly injured this morning after a commuter train crashed into a trailer truck in southern Germany, according to firefighters. The first emergency calls were placed at 7.47am (5.47am Irish time) over the collision at a railway crossing in Sipplingen, a village by Lake Constance. Rail traffic on the track has been halted, with the front of the train badly damaged. Firefighters said they are now working to evacuate passengers from the train to the nearest train station, where doctors were on hand to deal. They added that the injury toll could still change. Email “11 injured in southern Germany as train hits trailer truck”. Feedback on “11 injured in southern Germany as train hits trailer truck”.